For a positive review of the product purchased, the seller will provide you with a gift card in the amount of 3,5 % of the purchase price, but not less than 0.01 RUB. Before you make a purchase, ask the seller if the account is available. If you have already made a purchase, the seller puts you next in the order of the queue. In this case, there is no refund. Leave your feedback and get a discount. Thank you! After payment, contact me by clicking the "correspondence with the seller" button and inform the received code. I will provide data from the profile with the game and instructions for downloading. 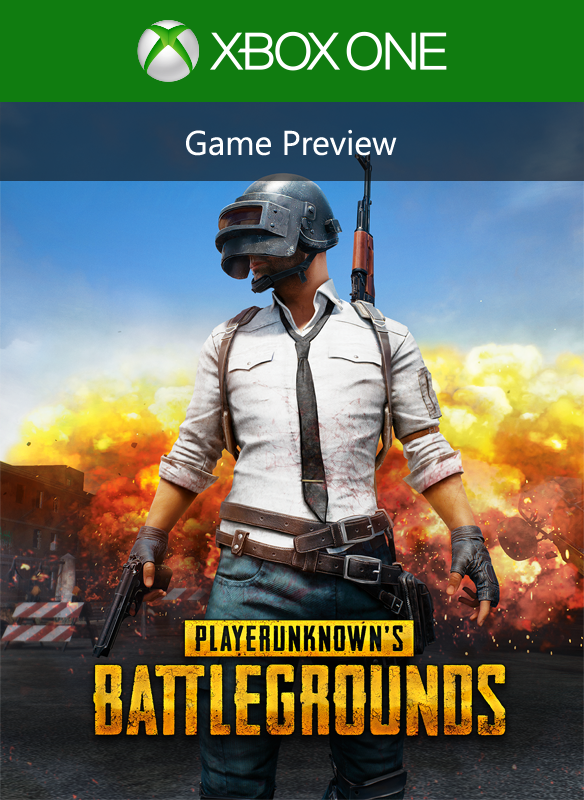 After downloading the game you will be able to play on your profile. After the paid period, the profile is deactivated, you can only start the game by extending the lease. You get an additional + 6 hours to download the game to the paid rental period. 2. It is forbidden to change the data on the account. 3. At the time of use, it is PROHIBITED to transfer account data to third parties, as well as use the account on more than one console. 4. Claims through friends, acquaintances or other extraneous personalities - do not fall under consideration. 5. Claims at will to play at a time when the profile is busy and you are queued, without asking the seller in advance - do not fall under consideration. 6. Refund or replacement is not made, for the reason: "I did not like the game," "I did not buy what I wanted," and so on. Seller will give you a gift certificate in the amount of 3,465 RUB for a positive review of the product purchased..